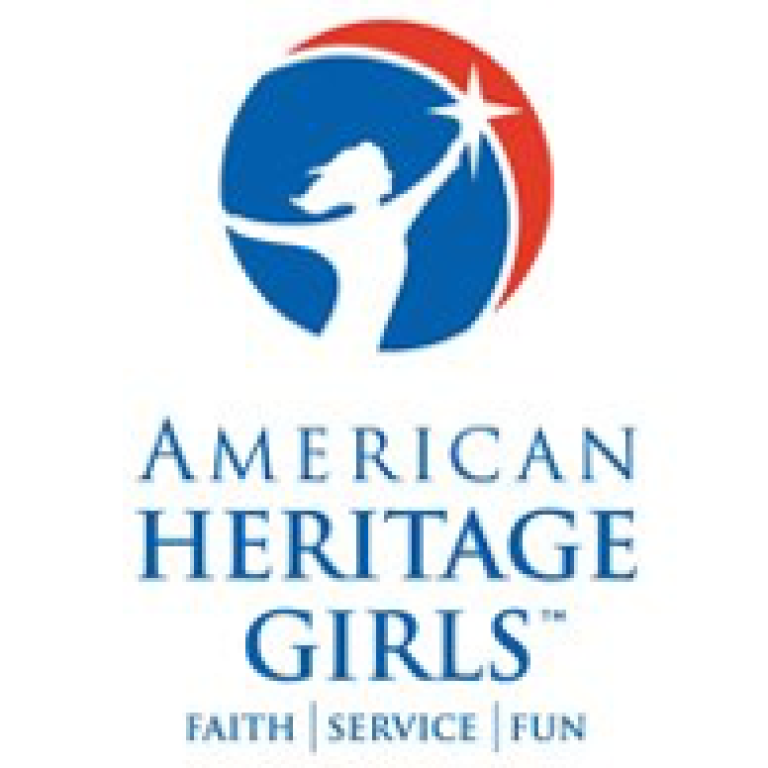 American Heritage Girls and Trail Life Boys are Christ-centered character formation and outdoor skills development programs. These programs are for boys and girls aged 5 through 18 years. We meet throughout the school year on the second and fourth Monday evenings each month. We also do weekend activities, hikes and camp-outs. At the meetings, our parent-leaders work with the children in fun activities and projects as they earn badges and advance in ranks. The weekday meetings are held at the same time and place, but in different rooms.